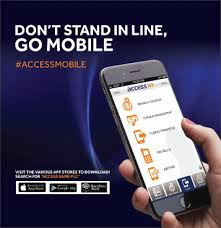 Access Bank is one of Africa's foremost financial institution with a strong bias for excellent services delivery..
Access bank launched *901# USSD code to allow customers pay bills, buy airtime, transfer funds and lots more from any kind of phone. First you need to Dial *901*0# and follow the text prompts. Then you can either open an account by using your BVN number or by providing your personal details as prompted. Upon provision of the required details, you will receive an SMS with details of your new account number.